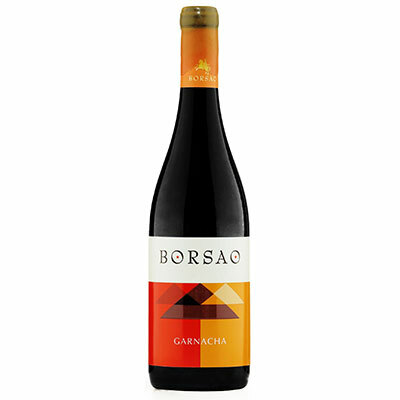 This wine has a deep ruby color, a big sweet kiss of licorice, kirsch liqueur and darker currants, cherry red with violet nuances. Has a ripe fruit nose with floral tones. It is medium-bodied, refreshing, exuberant and fruity, pure and lusty spiciness and with a complex and long aftertaste.